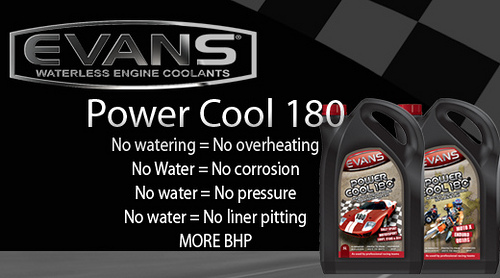 We can now offer a full Air Conditioning service for only £39.99! 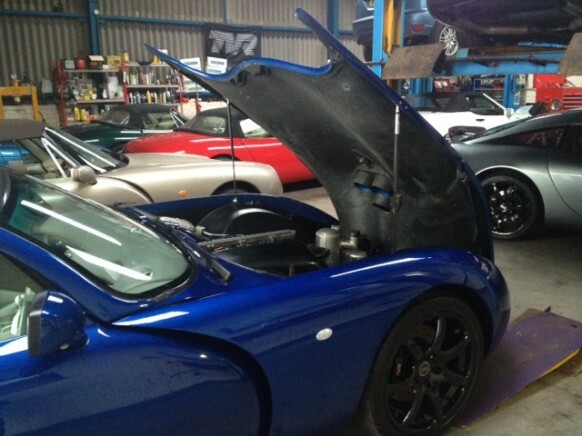 Selby TVR can offer low cost indoor secure storage for you vehicle, worth considering for the winter months! Please Note our Christmas Opening Times…. Selby TVR will be attending the BNG, come & say hi! Due to a continued growth in workload, we have invested in a 5th ramp. The new 3 Tonne Rotery Revolution will help with the workshop loading to ensure your pride & joy is returnd to you on time. Check Out our Classifides Page For Details………. and service center to join the team at Selby.